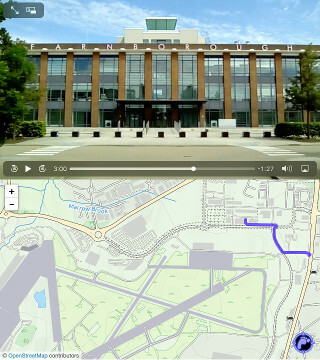 An introduction to Web Video Map Tracks (WebVMT) by its designer, recorded natively using a prototype Android app - filmed on location in Farnborough, the birthplace of British aviation. WebVMT is a lightweight, open format which synchronises video with geospatial data for the web, including digital map presentation, annotation and animation, It's an enabling technology for presenting, sharing and indexing video with location data online, aimed at the emerging market requirements for ‘mobile video devices’ including drones, unmanned vehicles, dashcams, body worn video, helmet cameras and smartphones. A demonstration of WebVMT location data linked to an embedded YouTube video, using Google's official IFrame API. 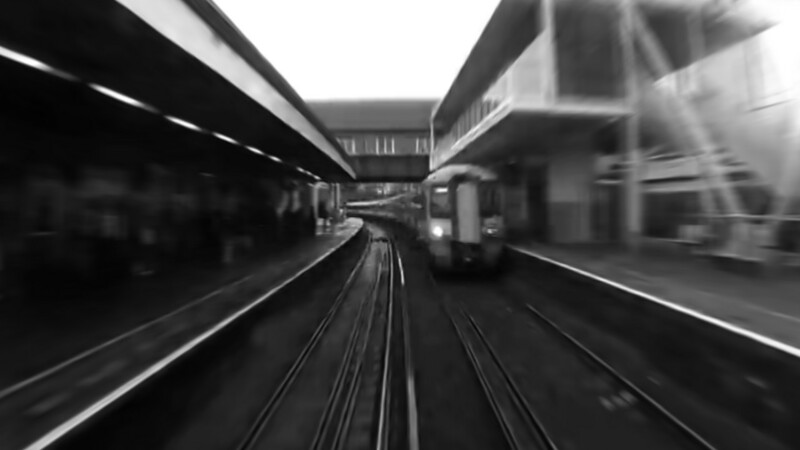 In 1953, the BBC made a revolutionary film aboard the Brighton Belle - a non-stop train service from London Victoria to Brighton. 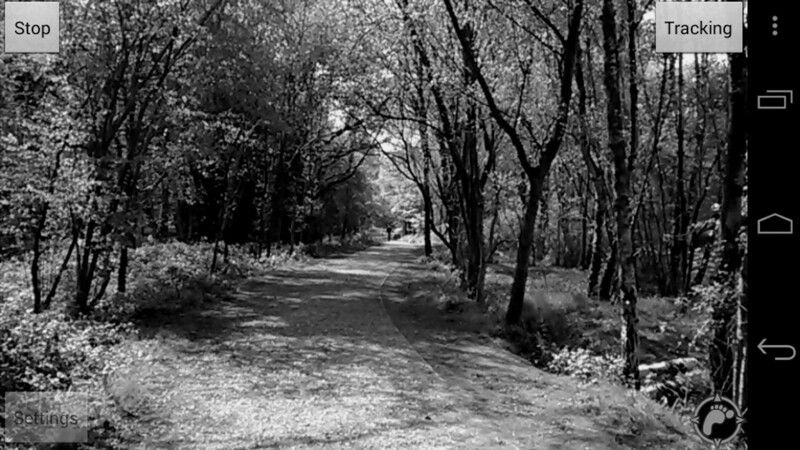 The journey took one hour, but the filmmakers sped up the movie to compress it into just 4 minutes. 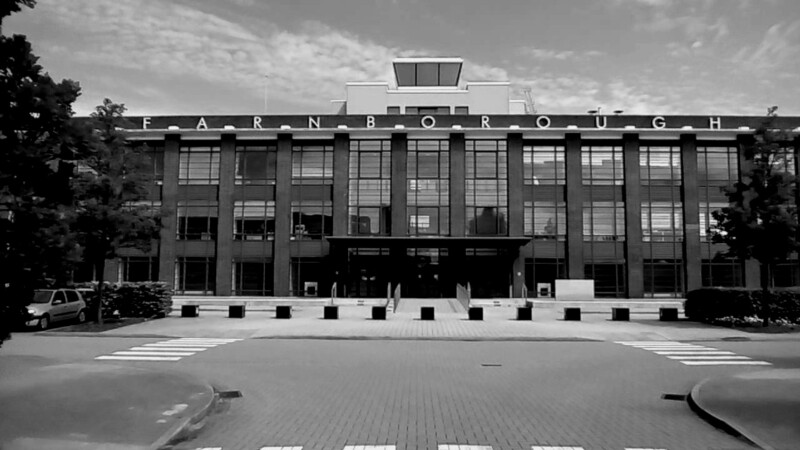 In 1983, the BBC remade the film in colour to show how the trip had changed over the intervening 30 years, and again in 2013 to celebrate its 60th anniversary - commissioning a special train as the non-stop service had been discontinued. A VMT file has been specially created to present this journey, with video streamed directly from BBC South Today's channel on YouTube. Record on a phone and display in a web browser - this is a cornerstone concept of WebVMT. 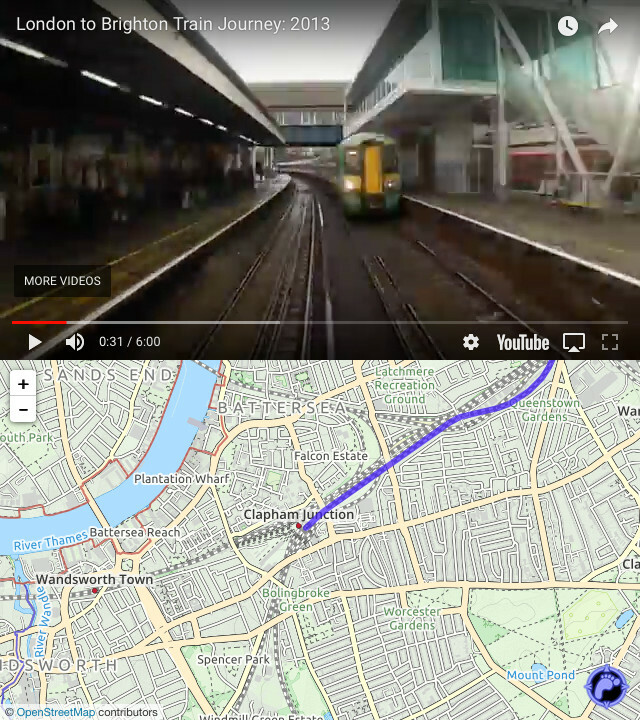 It's the enabler for crowdsourced video with accurate location data on the web, making geotagged movies simple to record and share online for anyone with a smartphone. This demonstration includes example video and VMT files which can be displayed by simply dragging and dropping them into the web page. Download the sample content, using the button provided, and drag the unzipped files into the demo player to display. 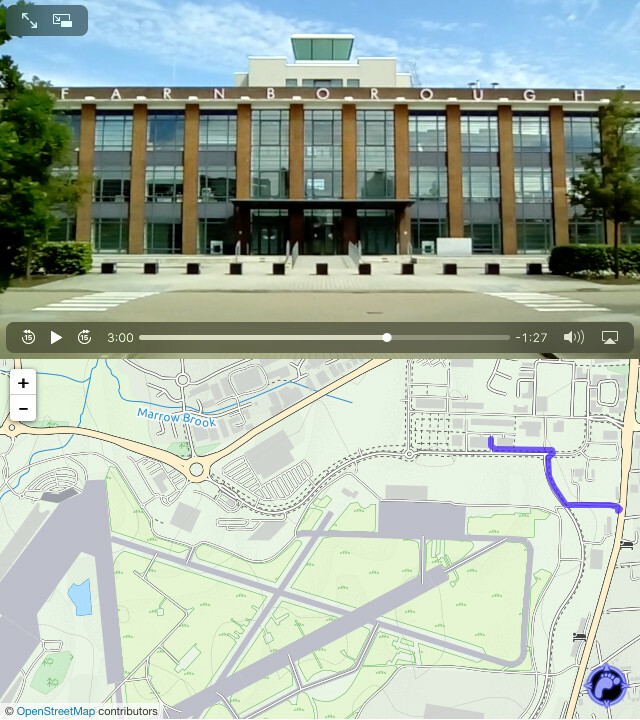 Whether shot using a dashcam, drone, body camera or smartphone, WebVMT ensures that footage can easily be displayed with a map in a web browser.